Many relevant questions could be asked about a custom tweed suit for a horse, which, in this case, is a retired racehorse named Morestead. 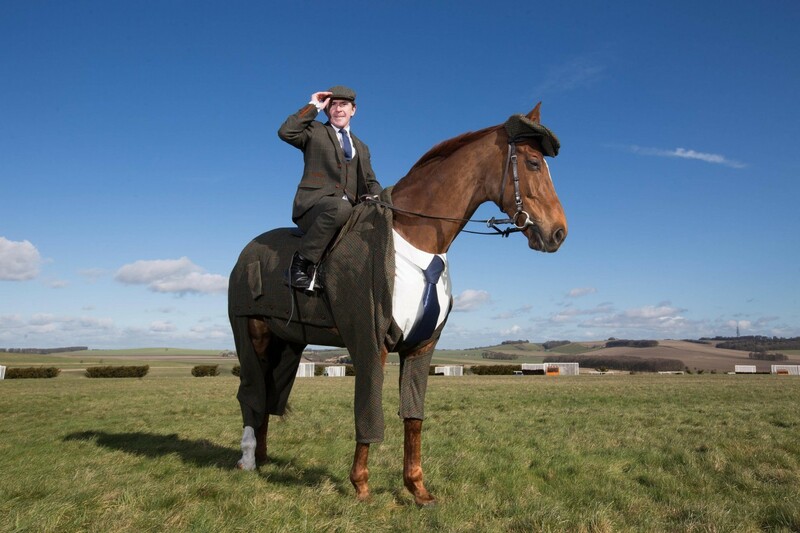 Magnificent photos of a horse in a bespoke suit, shirt, tie and flatcap were revealed Monday, and they quickly won Internet glory. The three-piece suit — billed as the “world’s first Harris Tweed suit designed specifically for a race horse” by the bookmaker that commissioned it ahead of a major racing event in England — was made by a former apprentice to the late fashion designer Alexander McQueen. 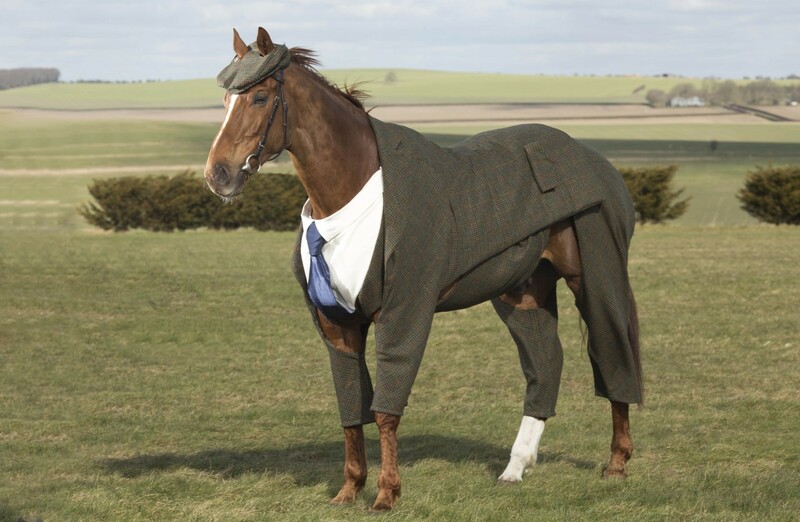 Many relevant questions could be asked about a tweed suit for a horse, which, in this case, is a retired racehorse named Morestead. Does a horse need a suit? Does a horse like to wear a suit? Does the horse know that tweed is the fabric of choice at the Cheltenham Festival, which began Tuesday? But here, we will concern ourselves with just one question: Is it a well-designed horse suit? 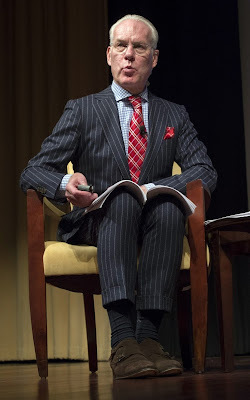 For answers, we turned to fashion guru, animal rights activist and dapper suit-wearer Tim Gunn. But Morestead and the retired jockey who posed with him, Sir Anthony McCoy, deserve as much praise as the equine’s suit, Gunn said. Gunn has some animal clothing-design cred, having mentored “Project Runway”contestants as they created pieces for dogs. But don’t expect a horse challenge on the show any time soon. “I don’t think we could do any better than this,” he said.